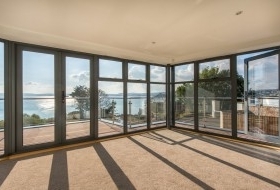 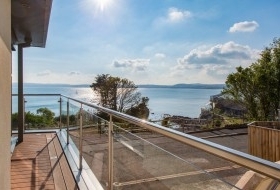 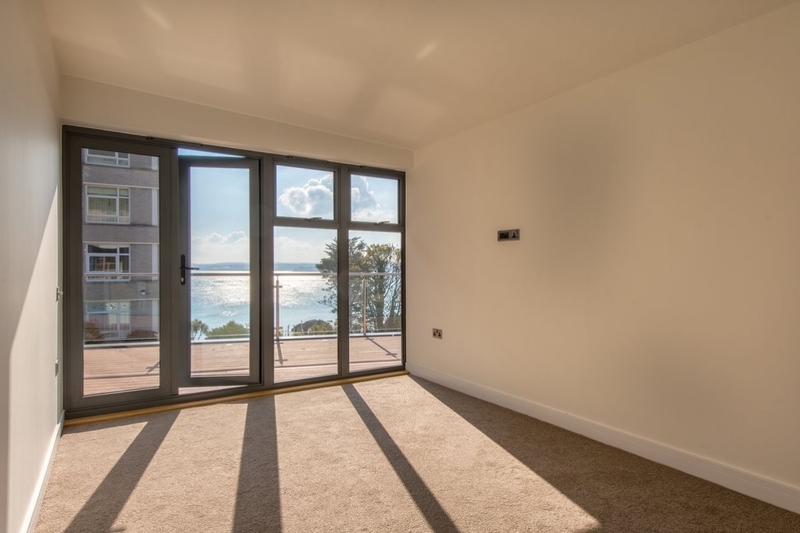 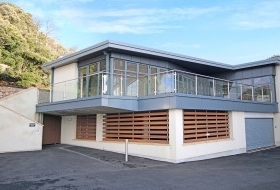 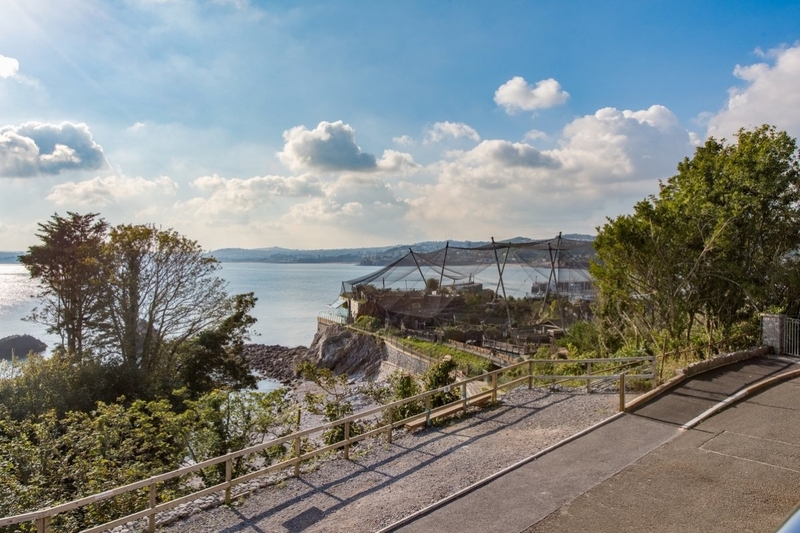 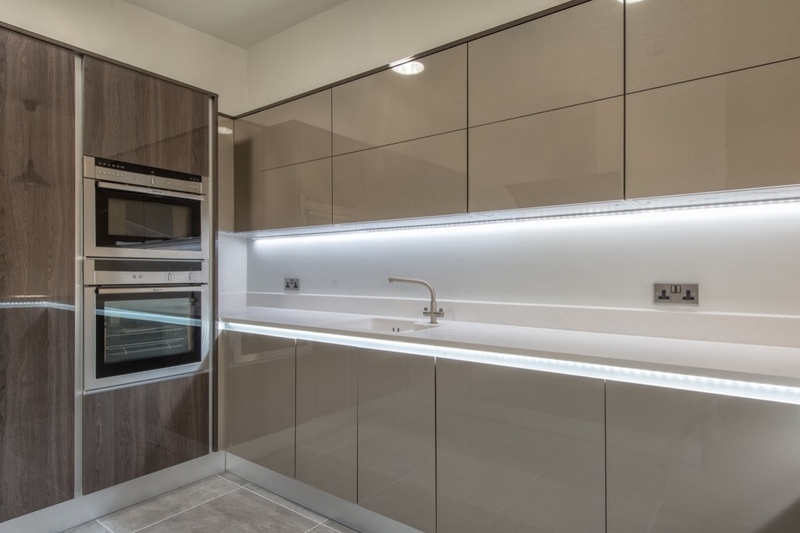 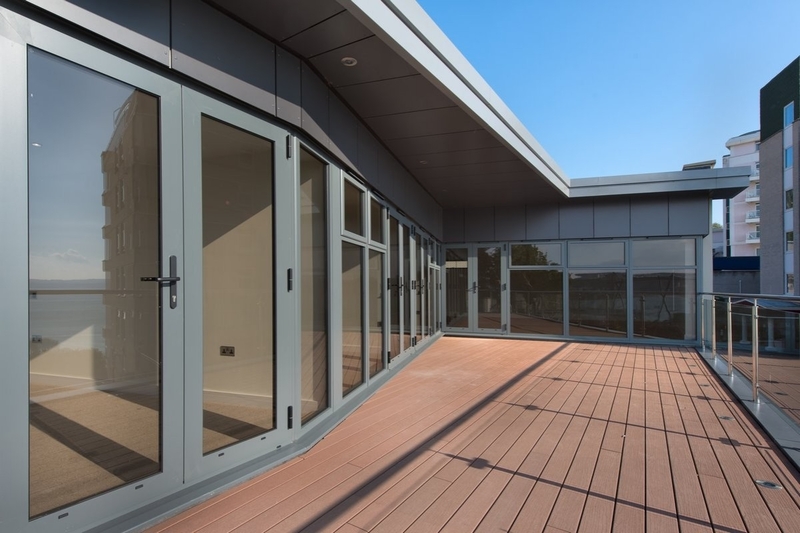 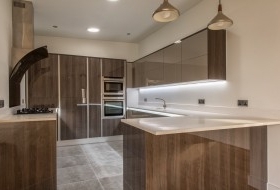 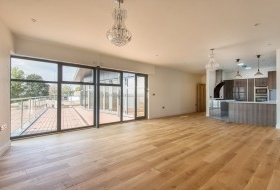 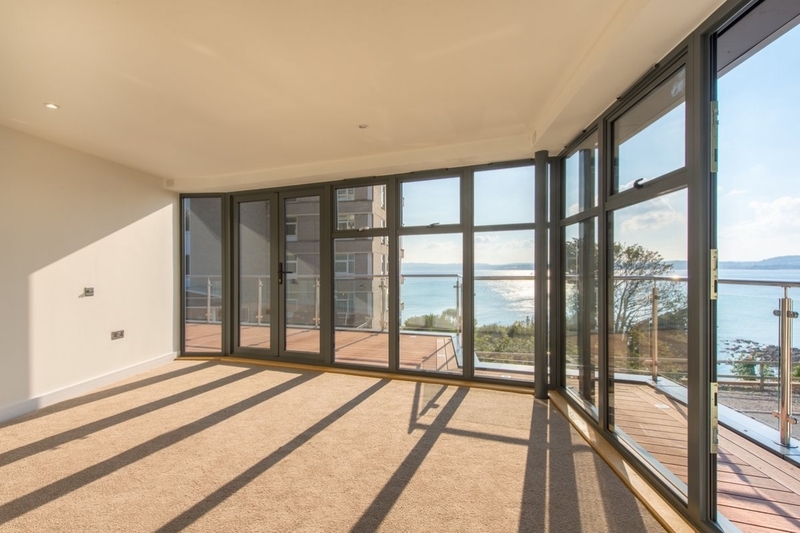 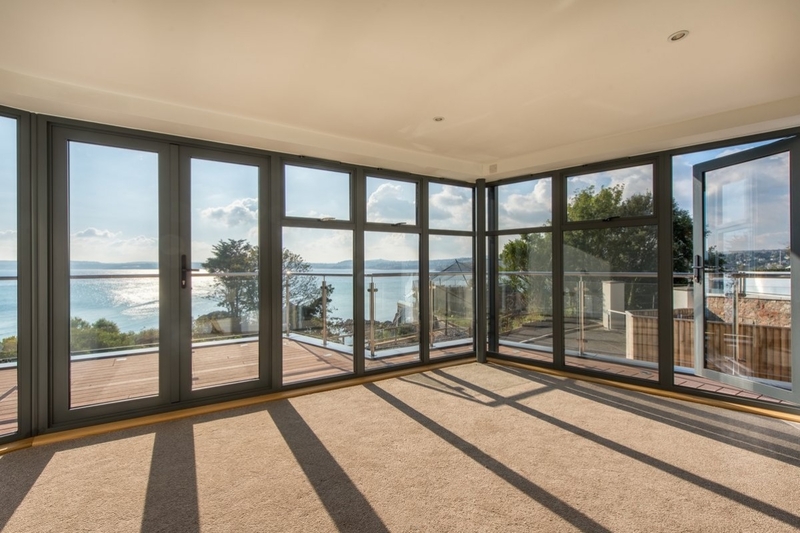 With an innovative design conception creating a stunning individual seaside home, the property is perfectly located within walking distance of the harbourside with views to the westerly aspect looking to Beacon Cove and the coastal zoo across the bay to Livermead and the coastline to Paignton. 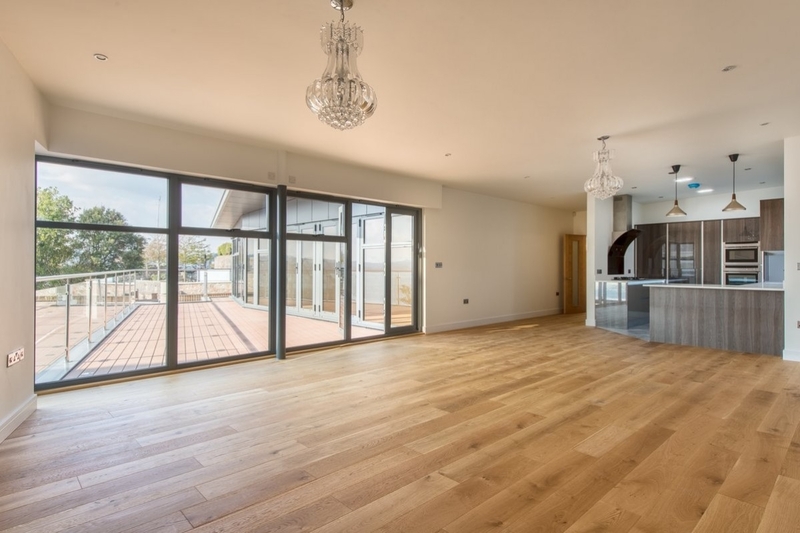 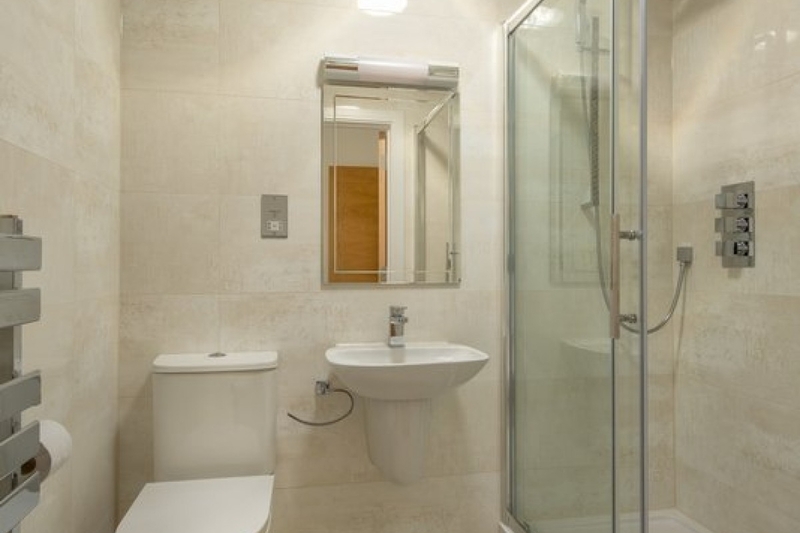 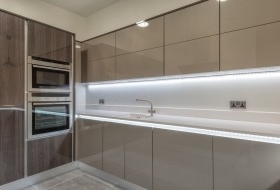 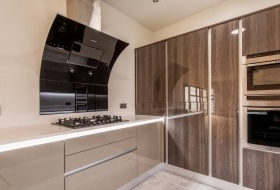 The accommodation has an open plan living area incorporating the kitchen, 3 bedrooms each with en-suite, laundry room and cloakroom. Large terrace accessed from principal rooms. Under cover parking.